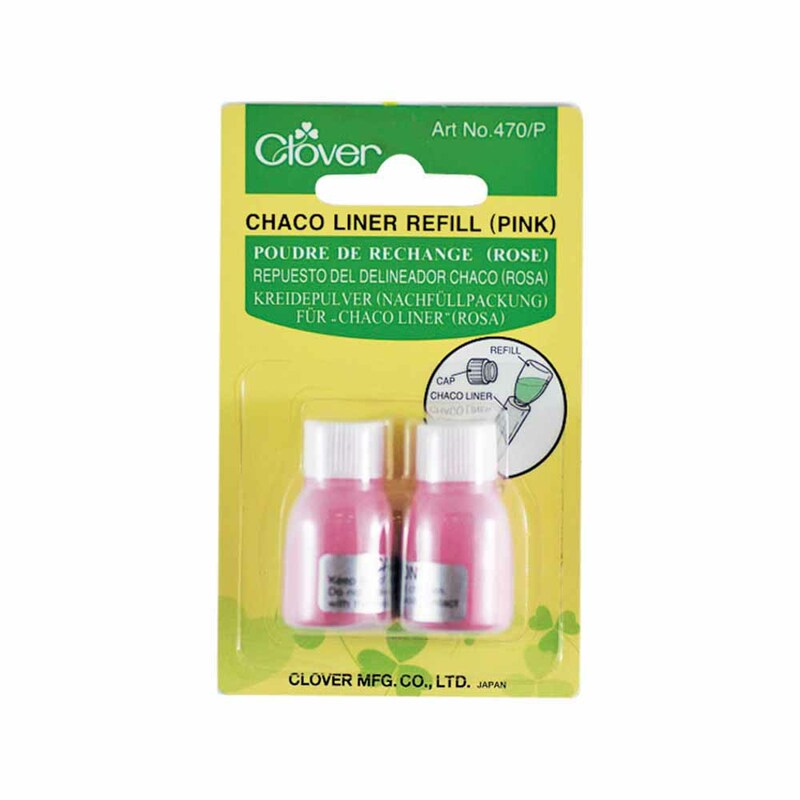 Refill for Pink Chaco Liner (#7846903). Easy to use. Screw on cap.